Many haunts have come and gone over the years and we never like to hear the news that one of our favorites has closed. 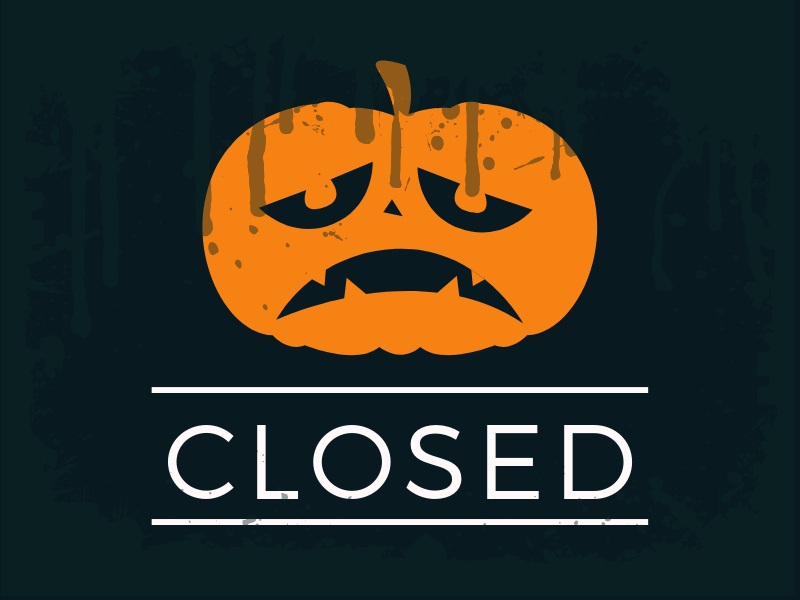 We're sorry to say the following haunted attractions are the newest additions to our Haunted Attraction Graveyard page, and will not be open in 2018. Located in Waukesha, this haunted house opened in 2007 and was located in the historical Casper Sanger house at Catholic Memorial. This summer the house was demolished to make room for green space. Located in Stoughton, the haunted barn was open for a total of 12 season. It closed in 2013 but reopened in 2015. The property is being sold. Located in De Pere, was open for 21 seasons and was one of Wisconsin's longest running haunts. A giant slide was the way to exit this three story building next to Immaculate Conception Parish. Located in Glendale, Twisted Realms was located at the Walworth County Fairgrounds for two seasons and then moved to the Bavarian Bierhuas in Glendale for it's final season.